Come experience the 7 natural wonders of Cleveland! 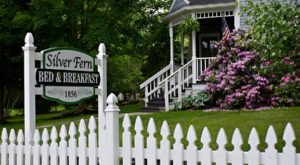 Some are a bit of a hike (pun fully intended), but every one of them is worth the trip. 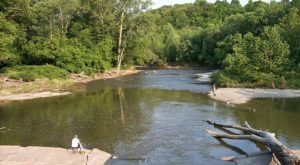 Cleveland’s natural wonders are arguably few and far between, but what they lack in density, they make up for in diversity. Glacial rock formations, sand dunes, and gem-rich caves make this list. 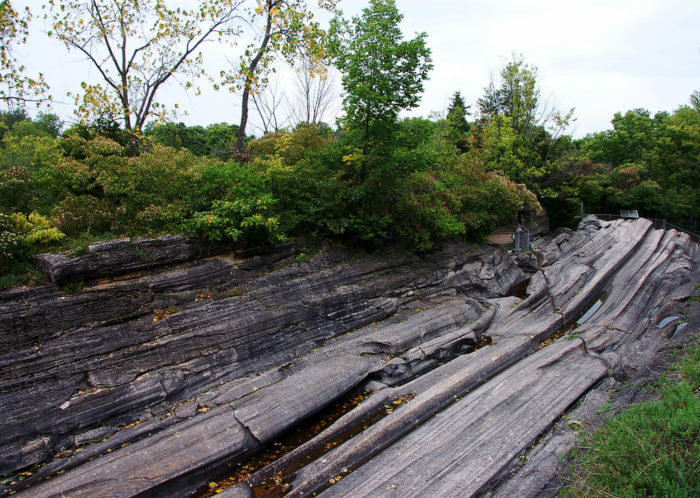 Believed to be the biggest example of glacial striations in the world, the grooves at Kelleys Island are a must-see. Private ferries get you from the mainland to the island all year. The grooves were formed millennia ago, when glacial ice spread south from Canada, carving these patterns into the bedrock. Parts of these glaciers have since melted, creating the Great Lakes, and leaving their imprint on the land. Located about two hours southwest of Cleveland, these caverns are some of the most impressive in the country. Smooth white stalactites and stalagmites line the cave, giving the illusion that you're entering the mouth of a giant beast. 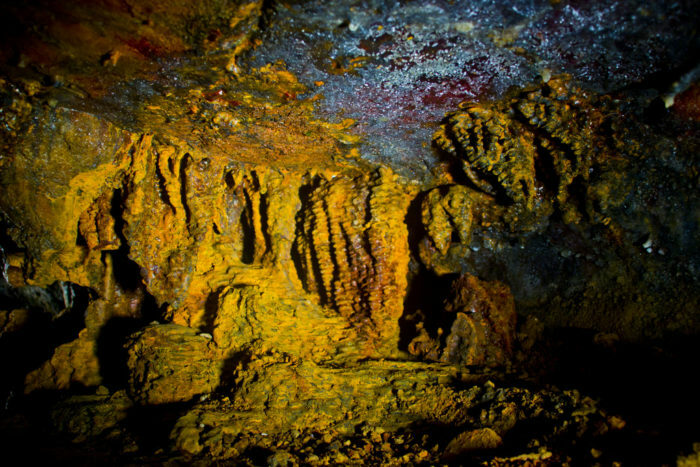 The walls of these caverns are gem-rich, and sparkle in the dark like a fairytale wonderland. If this wasn't intriguing enough, the caverns stay at the same temperature of 54F (12C), regardless of the temperature outside. It's a totally self-contained natural wonder. 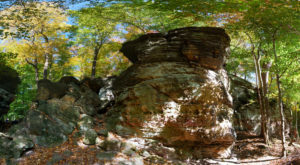 The name ledges comes from the rock formations that rise up from the forest floor around you. These were created by ancient glacial rivers and erosion of the soft sandstone. THe harder rock survived, creating the ledges. Tree roots cling to crevices in the stone, reaching for sun above the ledges; in the spring, wildflowers appear from the cracks in the rock. 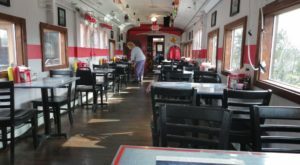 Find the intriguingly-named Devil's Icebox or Old Maid's Kitchen. 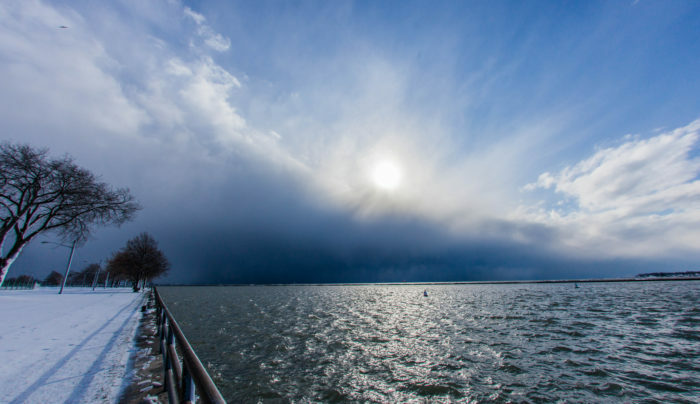 Lake Erie is definitely not hidden, but it's certainly a natural wonder. By surface area it's the 13th biggest lake in the world, yet it's the shallowest and smallest by volume of the Great Lakes. Cleveland owes a lot of what it is to Lake Erie. It's why our winters are so cold, our summers are so fun, and our wine is so good. It's only predictable in its unpredictability. 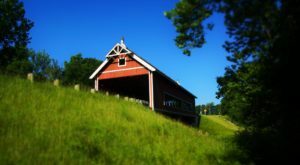 This preservation is one of the most unique and diverse ecosystems in the area. Pin-straight oaks shoot up from the forest floor, while cacti grow on hot sand dunes, and beautiful orchids spring from wetlands. The diversity makes the three mile loop through the park feel like you've just walked a whole continent. 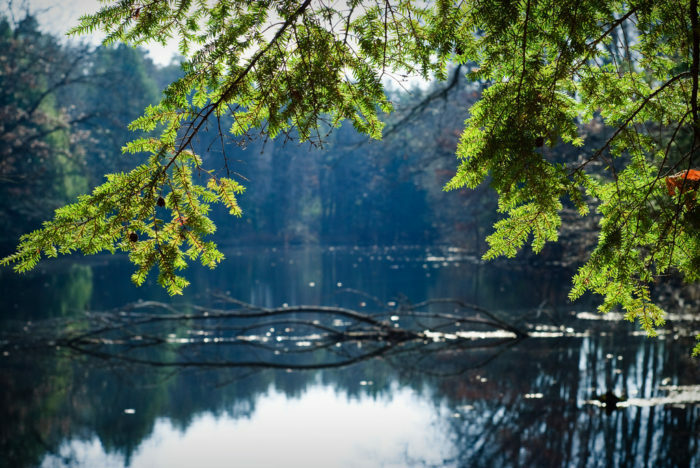 Oak Openings is located just outside Toledo, and a visit will make you proud it's part of Ohio. Take that, Michigan. 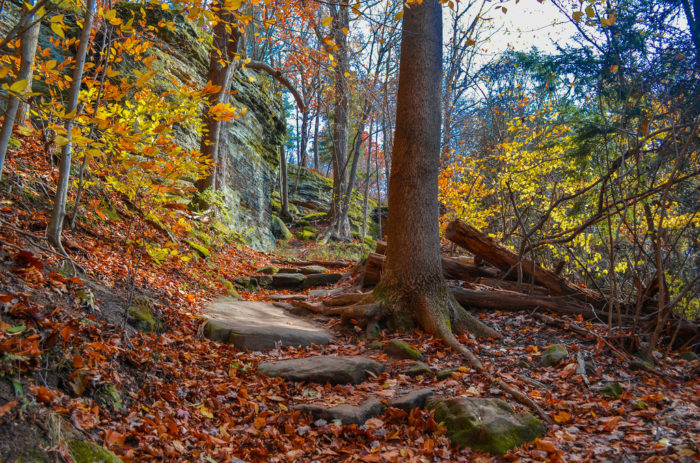 Formed in the same way as the Nelson-Kennedy Ledges, these ledges offer a more open trail. 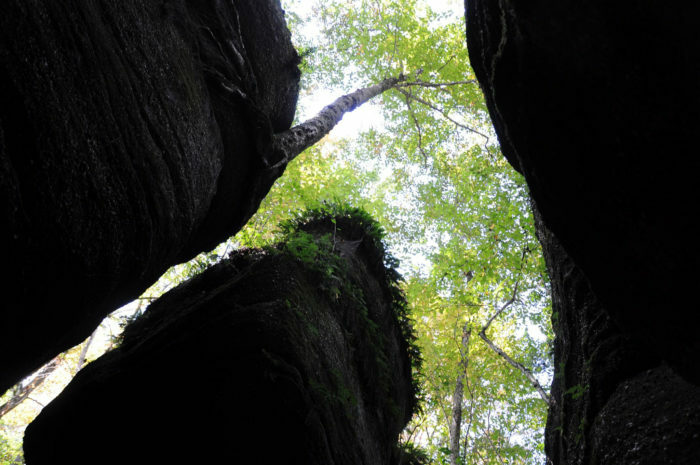 The ledges are surrounded by yellow birch and the sandstone cliff faces are dotted with determined plant life. 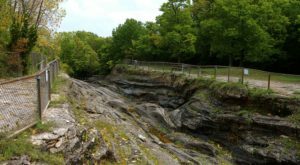 Along the path, there is a high point which offers unparalleled and unobstructed views out over the Cuyahoga Valley National Park. 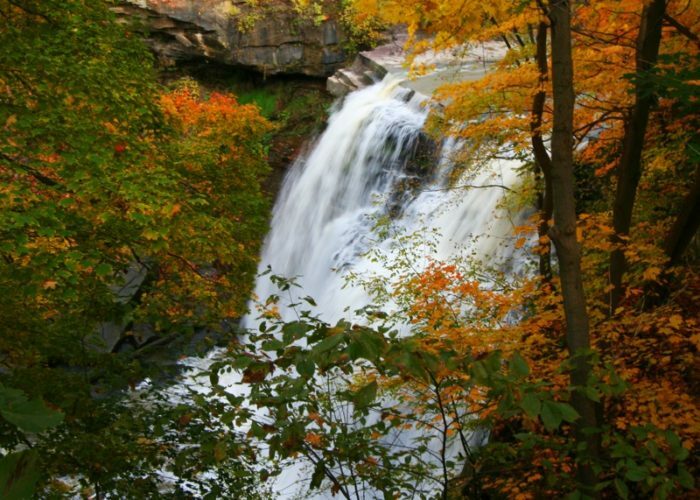 And last but never least, Brandywine Falls, in the the Cuyahoga Valley National Park. 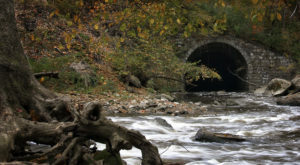 Brandywine is most impressive after heavy rain, but in the drier months the formation of the rock wall makes the water appear like a ghostly bridal veil. In winter the falls freeze, leaving huge icicles hanging from the sandstone cliff. 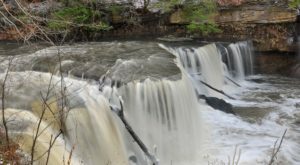 It's the second highest falls in Ohio, but we don't think that makes it second best! Have you explored all of these wonders? Maybe you’ve even found an 8th natural wonder! Let us know in the comments!